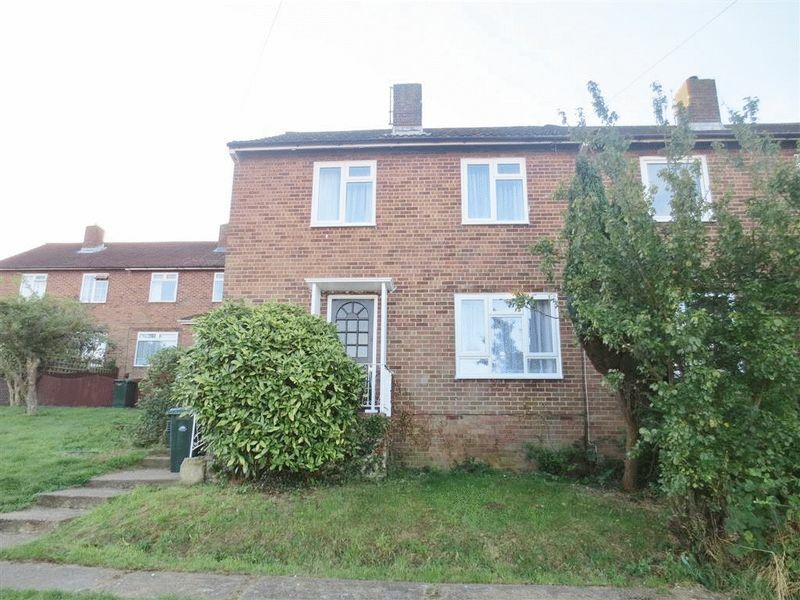 This semi detached, 5 bedroom student house is located on Staplefield Drive in Moulsecoomb and just off of Birdham Road. The house is on the top side of the one way street and looks over Brighton to give spectacular views of the city. 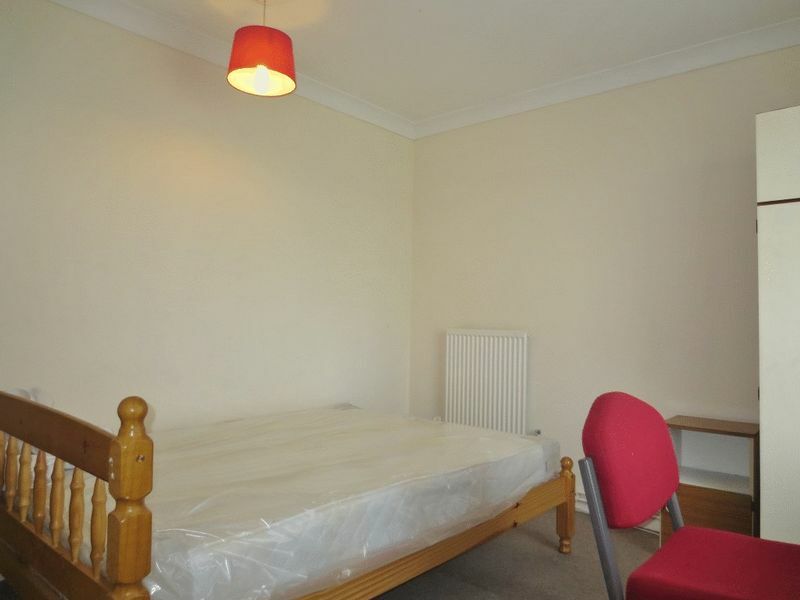 The property benefits from free on-street parking and is within a few minutes walk of the 49 bus route, which goes towards the city centre and the Moulsecoomb Campus. 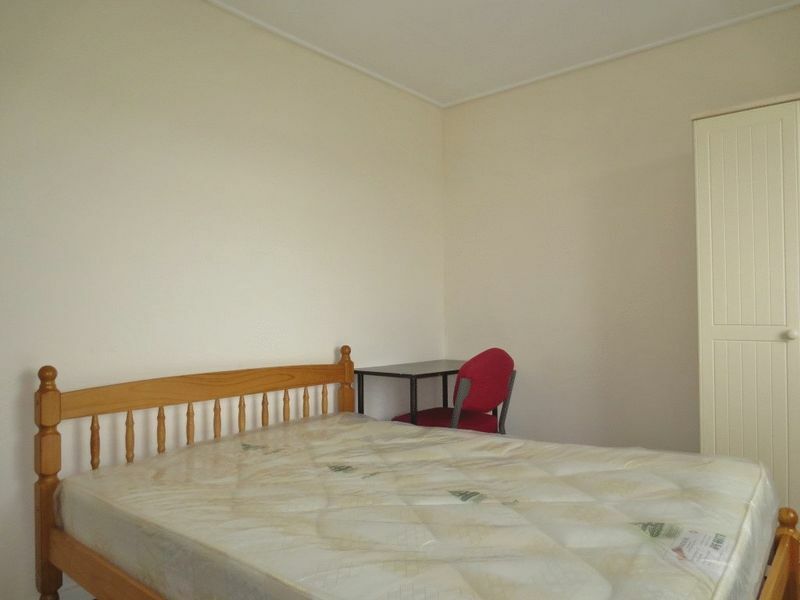 Upon entrance of the property you are met immediately with the first of two ground floor bedrooms, which is a good sized double bedroom. 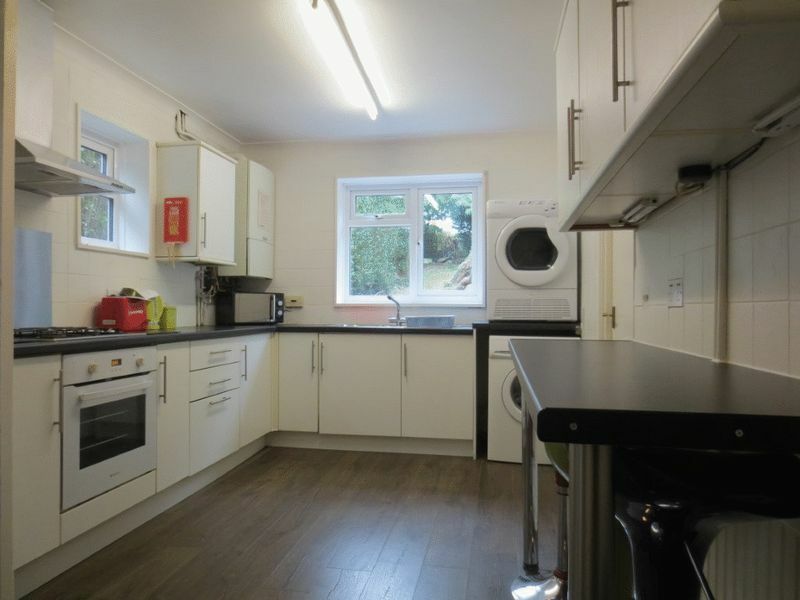 Straight ahead from the front door is the large open plan kitchen/ dining room which has a range of appliances including two large fridge/ freezer and a tumble dryer. 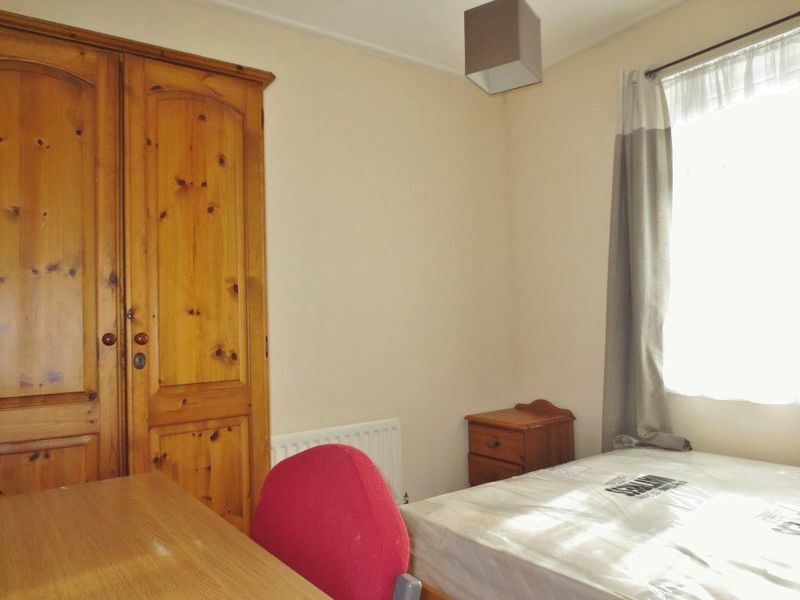 To the rear right of the kitchen area is the second bedroom which is similar size to the other downstairs bedroom and also benefits from private access to the rear garden. 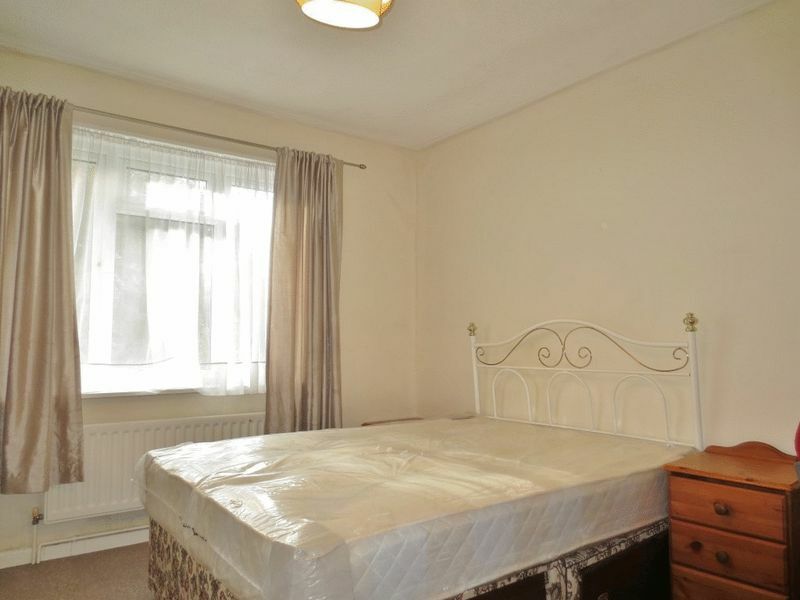 On the first floor there are an additional 3 bedrooms that are down the right hand side of the property, all of which a double rooms with the rear bedroom being the biggest in the house. 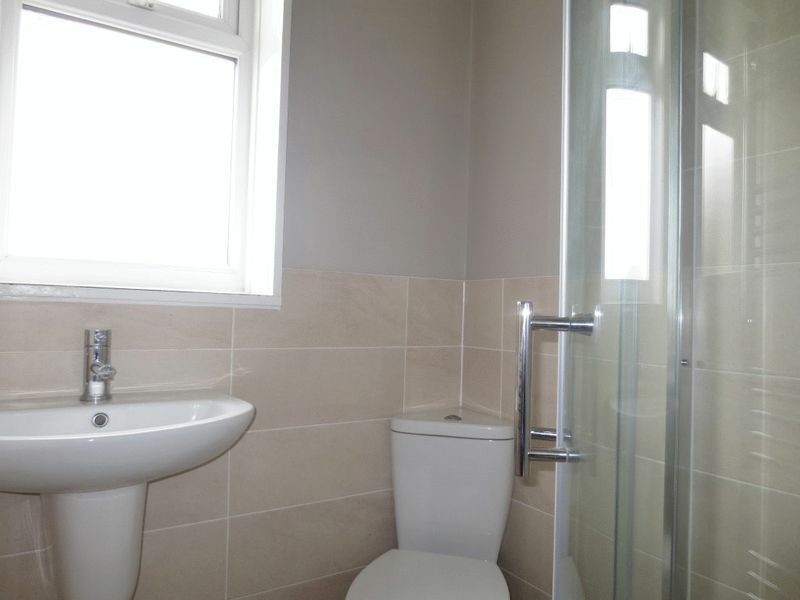 There is a separate W.C as well as a bathroom which was refurbished less than a year ago with a completely new shower going in. Please quote the property reference 6697812 when enquiring.